Enjoy the ultimate puzzle experience! 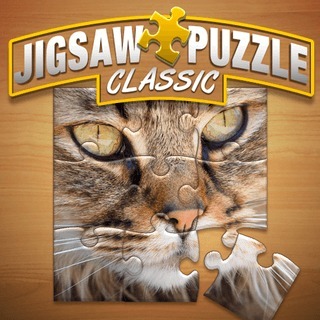 This classic jigsaw game features three difficulty modes to chose from and beautiful photos. Select 25, 49 or 100 pieces and relax while trying to put together the picture. Can you unlock all images?